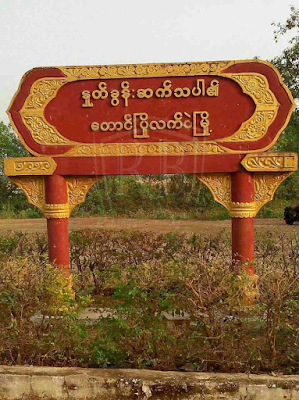 Taung Pyo, Northern Maungdaw -- The Myanmar State's Security Forces have flared up VIOLENCE in Northern Maungdaw this morning (June 26) turning the situation chaotic and creating panic among the local Rohingya population, according to reliable reports. 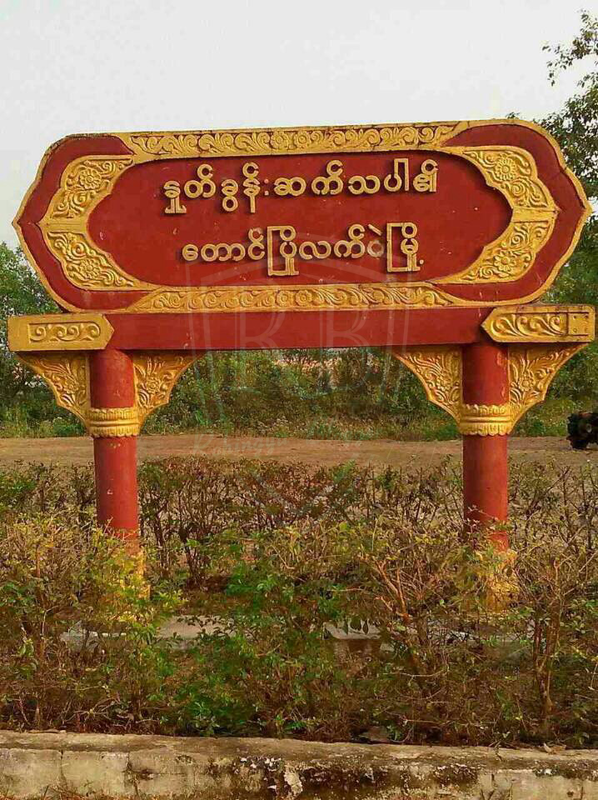 Several people are feared to have been killed and many people have been injured since the joint Security Forces composed of 'Border Guard Police and Military along with hundreds of Rakhine extremists armed with machetes, swords and iron rods' have begun conducting raids on the village of 'Kyun Pauk Pyu Zuu' under 'Taung Pyo' sub-township in northern Maungdaw this morning. In fear of attacks and arbitrary arrests by the Security Forces and Rakhine extremists, the village men numbering around 1,000 fled to the nearby mountains, only to fall into the trap of the Securities Forces waiting standby there. Of them, approximately 500 people have managed to escape and several hundreds of people have been still besieged by the Security Forces. "Hundreds of Rakhine extremists armed with swords and machetes have been heading to the village of Kiam Mong (Kyun Pauk Pyu Zuu) to attack the villagers. The Military and the BGP are fully supporting them instead of trying to maintain security and stability in the region during Islamic Eid Festival. People are panicking and trembling. The situation is a volatile. People are running for their lives", said a local Rohingya man in Northern Maungdaw on the condition of anonymity. Many women were also rounded up and harassed by the Security Forces in the morning and were released later. At least a dozen of homes were vandalized or looted. The assailants behind the attacks on the four Rakhine men are still unidentified. The apparently retaliatory attacks on the Rohingya people at 'Kyun Pauk Pyu Zuu' are merely based on the assumptions that the assailants could be Rohingyas as the attacks took place nearby the village. REVEALED: The four Rakhine men indulged in a fighting with some unidentified #Rohingya men, where two of them (i.e. the four Rakhine men) died, in Northern Maungdaw on June 24 morning - which has now led to ongoing violence on Rohingya at Kyun Pauk Pyu Zuu village - were NOT Rakhine civilians but Myanmar military personnel in civil dress. This is a pre-planned plot by Myanmar Government to give a Communal Portrayal to the violence now going on against Rohingya", a reliable source has confirmed. *Watch this space for more updates.